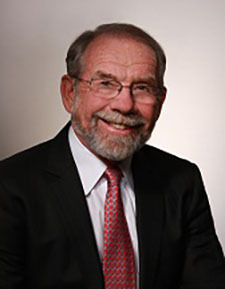 As a respected educator and leader, Dr. Thibault has been instrumental in the innovation of health professions education and a champion for the widespread adoption of interprofessional, team-based education and care. Dr. Thibault has been a driving force in the transformation of graduate medical education, interprofessional education, and team-based competencies. He also established the Macy Faculty Scholars Program, which brings together medical and nursing educators to work with the Macy Foundation to innovate reforms in health professions education. ﻿You may also join by Live Stream. ﻿and How Can We Become Better? 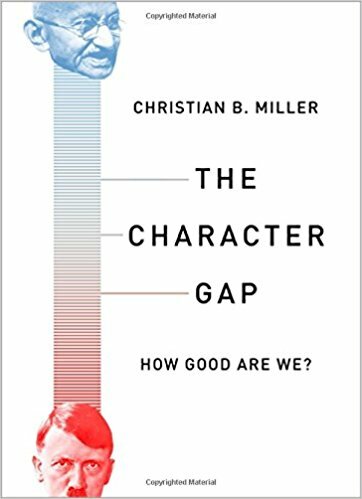 The Kern Institute proudly welcomes Christian B. Miller, PhD , author of The Character Gap: How Good Are We? who will present April Grand Rounds at the Medical College of Wisconsin. 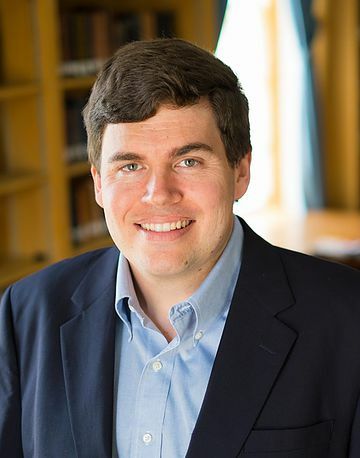 Dr. Miller is a Professor of Philosophy at Wake Forest University and Director of The Character Project, which is funded by the John Templeton Foundation and Templeton World Charity Foundation. The Kern Institute is proud to announce the launch of KINETIC 3 , the K ern IN stitute’s E ducational T ransformation I n teaching C ompetence, C aring, and C haracter, for the Medical College of Wisconsin (MCW) faculty. Our teaching academy is a certificate program which will provide foundational and transformational training for medical educators in teaching theory, character and caring in medical education, and entrepreneurial-minded learning, using a flipped classroom model. Great emphasis will be placed on fostering the skills needed for the 21st century medical educator, building a community of highly skilled educators at MCW, and promoting faculty and student well-being. The KINETIC 3 curriculum will run the course of a year, during which time participants will enroll in a series of required workshops and elective courses tailorable to the faculty’s specific educational interest, as well as complete a capstone project. Faculty can expect a time commitment of approximately 60 hours during that year, much of which will be flexible across preparatory work, courses, and the capstone project. Required course topics include: character in medical education, adult learning theory, teaching methods, curriculum and course design, teaching to culturally diverse learners, educational scholarship, measurement and assessment, caring in education, and entrepreneurial-minded learning. 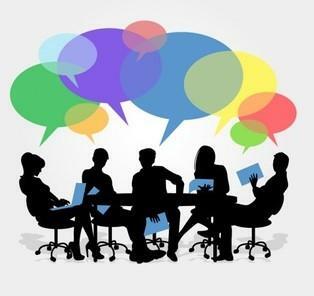 Elective topics include: interprofessional education, remediation, feedback, exam question writing, competency-based assessment, bedside teaching, teaching health systems science, and reflection. Further, each faculty will participate in a peer-mentored capstone project, wherein an academic product, centered around teaching competence, caring, and/or character, will be generated, individually or within small, collaborative groups and presented to MCW leadership. Enrollment in KINETIC 3 will begin in the next few weeks, with orientation in July 2018 and coursework starting shortly thereafter. Look for additional advertisement during MCW’s Innovations In Healthcare Education Research Conference on April 26th. Applications will be available shortly after on InfoScope and will require a letter of chair support. There is no charge for enrollment. If you are passionate about medical education and hope to model competence, caring, and character at the bedside or in your classroom, please apply! Please join us for a journal club discussion led by Fabrice Jotterand, PhD, MA, Associate Professor, Institute for Health and Equity, Bioethics. To prepare for the discussion, please pre-read the article at: https://bit.ly/2udjd9M . ﻿You may also join by Live Stream . This course, sponsored by Mayo Clinic School of Medicine, will empower women and men in medicine with the skills and resources to remove barriers and bias of women in leadership positions specific to the challenges in healthcare. Leaders in business and healthcare will present evidence-based strategies to promote professional development and enhance personal well-being. This event promises to be a full-day learning and networking opportunity for faculty and staff educators who teach health professional students across the state of Wisconsin. 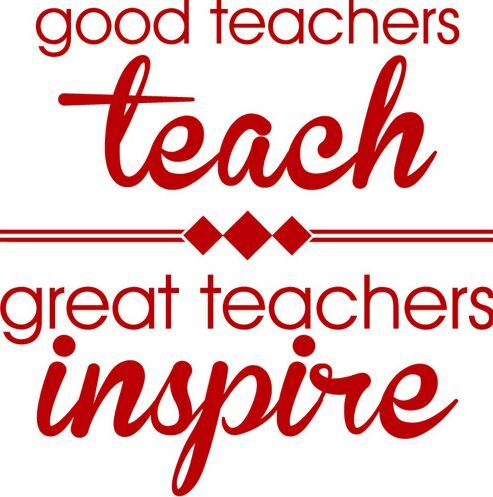 Sessions will focus on enhancing teaching and learning and celebrate outstanding achievements in teaching. The Kern Institute hosted a Grand Rounds on March 29. ﻿If you weren't able to attend, you may view the event recording below. 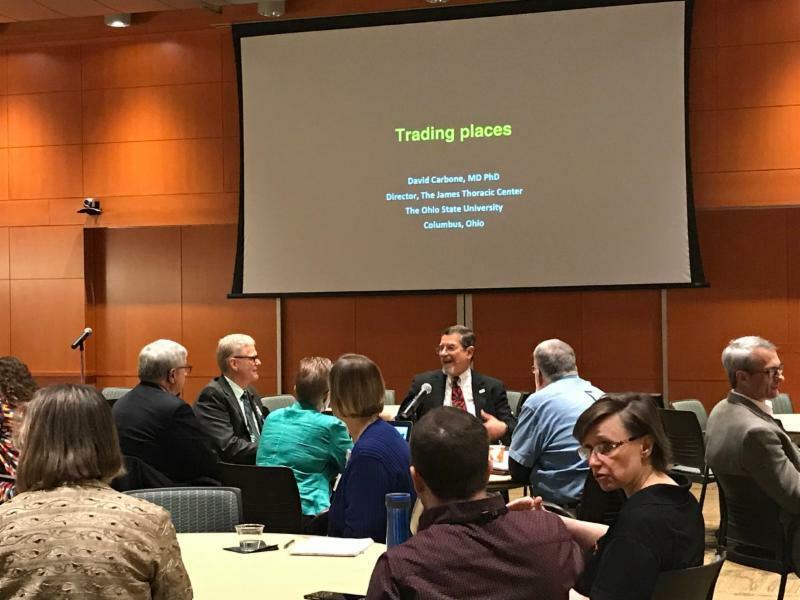 ﻿Trading Places: A doctor who found himself on the other end of the stethoscope. ﻿Doctors who find themselves a patient instead of a caregiver face many challenges. Dr. David P. Carbone, an Ohio State oncologist who survived lymphoma, shared his personal story with us. View the recording of this event here. 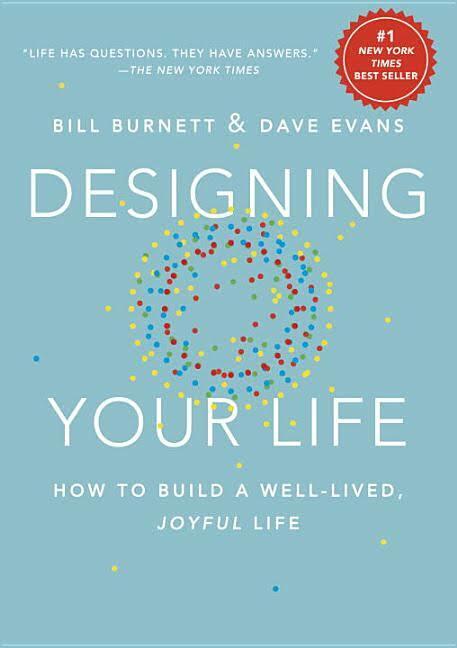 In this book, Bill Burnett and Dave Evans show us how design thinking can help us create a life that is both meaningful and fulfilling, regardless of who we are, what we do or have done for a living, or how young or old we are. The same design thinking responsible for amazing technology, products, and spaces can be used to design and build your life, a life of fulfillment and joy, constantly creative and productive, one that always holds the possibility of surprise.